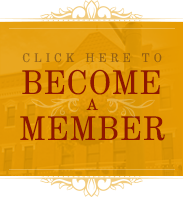 (Holdrege, NE 05/03/17) The Orleans Hotel Bed and Breakfast in Orleans is the site of the South Platte United Chambers of Commerce June 13 meeting. 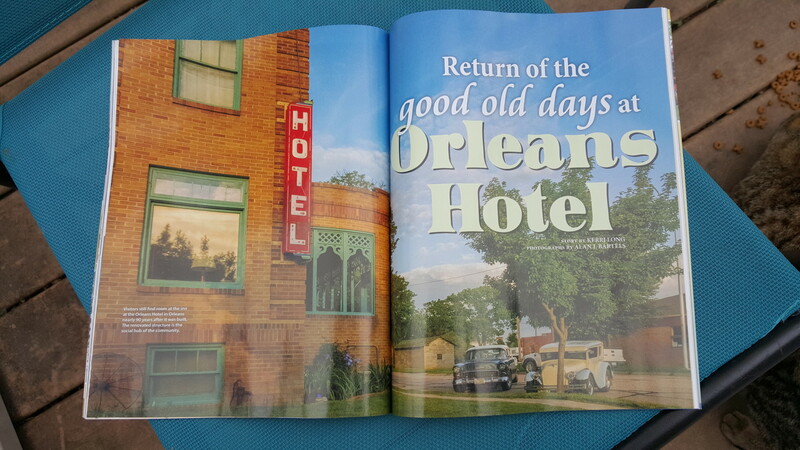 The hotel is featured in the May/June edition of Nebraska Life magazine. The historic hotel is a choice site for the SPUCC meeting which will include a discussion of Nebraska Tourism. Nebraska Tourism Director John Ricks will be the speaker for the evening meeting. Details about the meeting will be published soon.